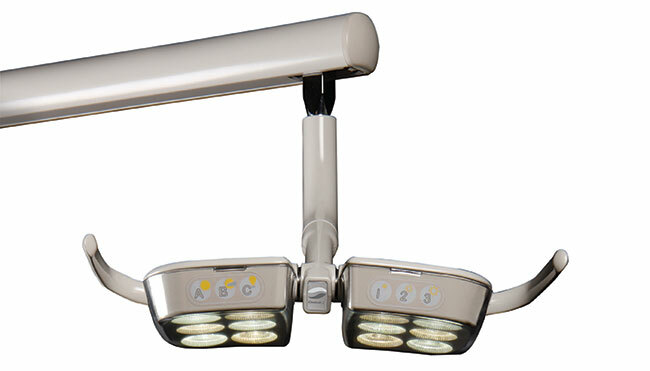 In the operatory, different procedures require different kinds of light. 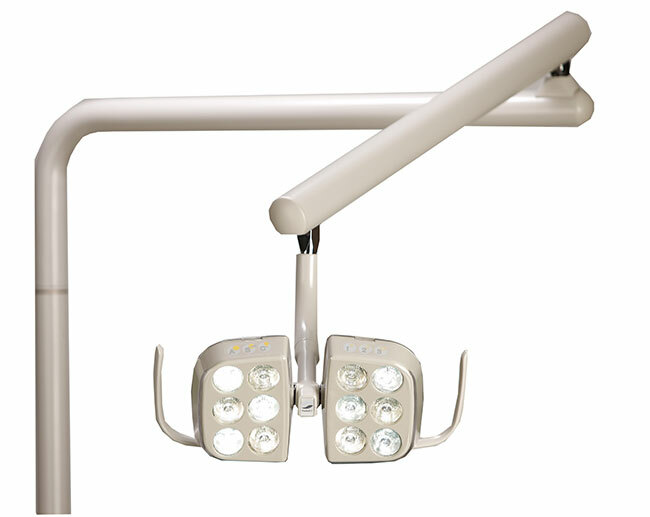 Designed with three procedural and three intensity settings, EverLight offers a total of nine settings to assure the correct light in every procedure. Easily accessible touch pads make lighting changes quick and effortless. Improper lighting contributes to 25% of fatigue. Proper lighting with the EverLight can increase production by as much as 20%. 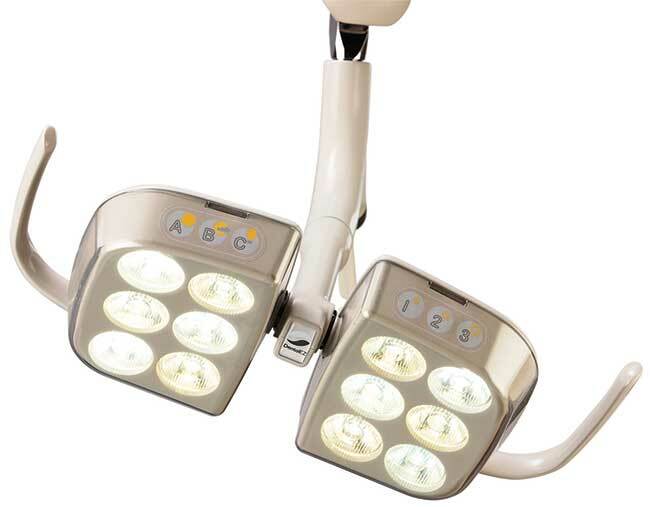 Correctly positioned operatory lighting minimizes shadows and maximizes effectiveness. For both mandibular and maxillary procedure, the light should be in the patient’s mid-saggital plane directly above or slightly behind the patient’s oral cavity. The light line and eye line should be within 15 degrees of each other. Take advantage of tax savings with DentalEZ Quick Ship Equipment Packages!